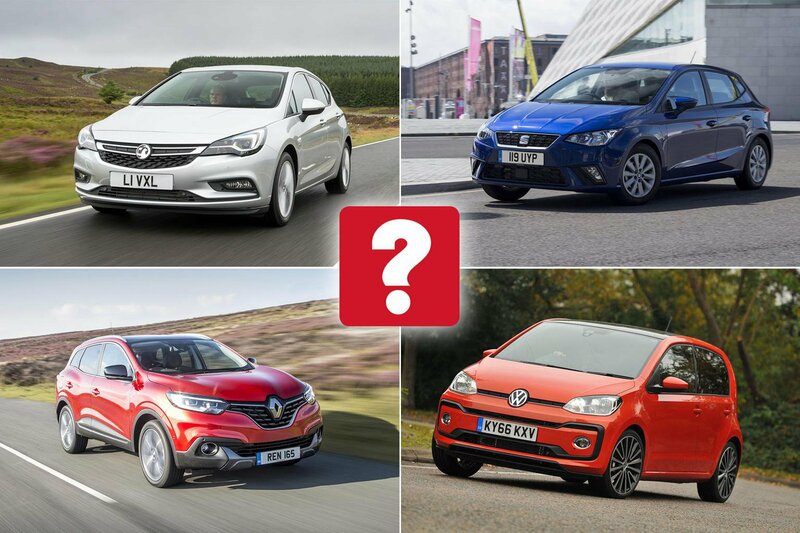 Our best and worst True MPG results of 2017 | What Car? Over the past 12 months, we've put all manner of cars through our True MPG testing. We use real-world driving data to create a virtual test route that allows us to accurately measure how much fuel a car uses in town, on the motorway and on country roads. By doing this, we avoid producing the kind of overly optimistic results you're likely to see from official testing. We aim to produce an economy figure you can really expect to achieve in mixed driving if you're sensible. To make sure our figures are as accurate as possible, we carry out testing in a laboratory on a rolling road. That means there are no variables such as wind, rain or other traffic to affect the result. Click through this slideshow to see our top 10 best True MPG performers in 2017, and the worst. The turbocharged 1.0-litre TSI Up might be brisk by city car standards, but its low weight and the engine's tiny size mean it's still pleasingly frugal. Even so, combined economy of 53.7mpg is only enough for 10th place here. 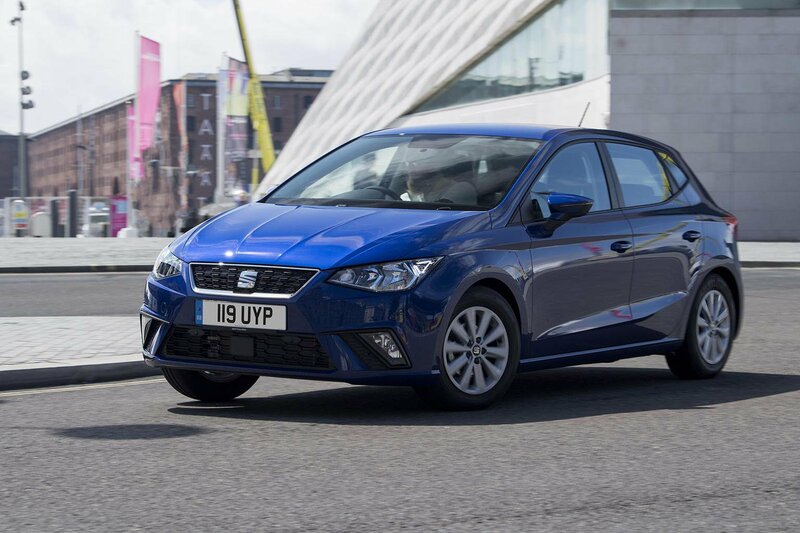 Not only has the Ibiza become our favourite small car this year, it also sneaks onto our top 10 True MPG list at number nine. Even though it's bigger and more powerful than the Up at number ten, it still manages an impressive 54.0mpg. 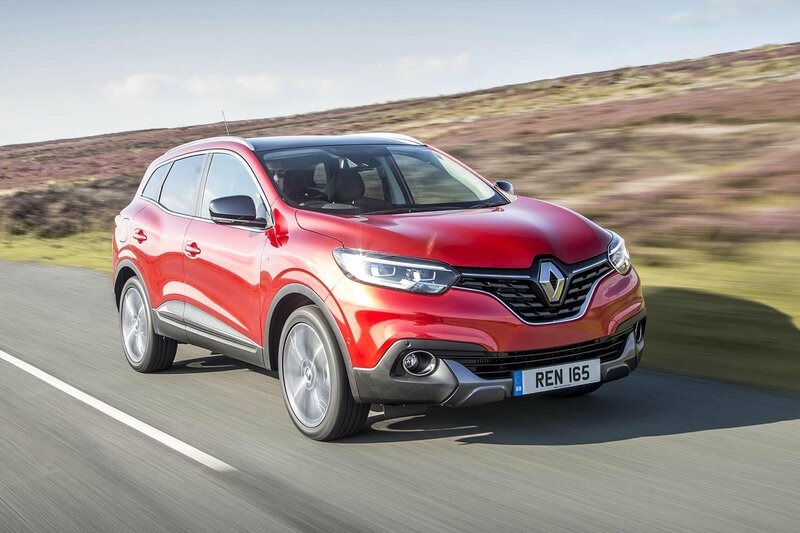 Out of all the family SUVs we've tested this year, it's the Kadjar that came out on top, thanks to its frugal 1.5-litre diesel engine. 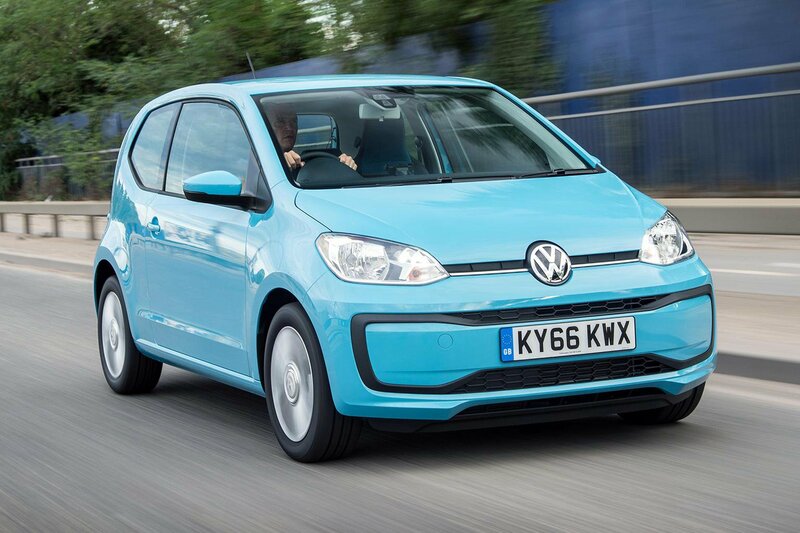 With 108bhp, it has enough poke to haul you and your family around while still acheiving 55.2mpg. In the grand scheme of things, that gets the car eighth place here. With its turbocharged Up-badged brother in at number 10, it's no surprise to find the less powerful Citigo ranking higher at seventh. It's more economical across the board at 55.2mpg, but the biggest improvement is in the urban portion of our test route – this is handy, since it's a car that'll probably live in the city. 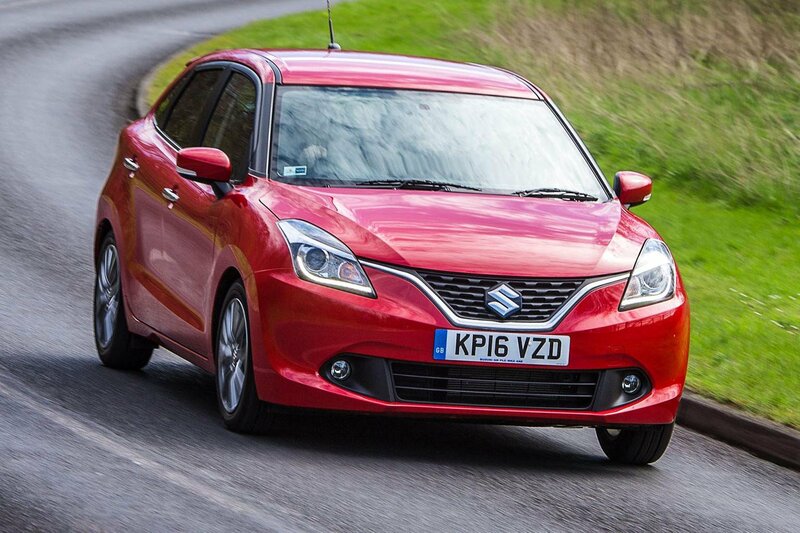 The Suzuki Baleno may be another small car, but it's much more spacious inside than many of its rivals and has a sizeable boot. It, too, manages 55.2mpg, although once you add another decimal place, it's just ahead of the Citigo and Kadjar. Given the surprising turn of pace, sixth is a solid ranking. 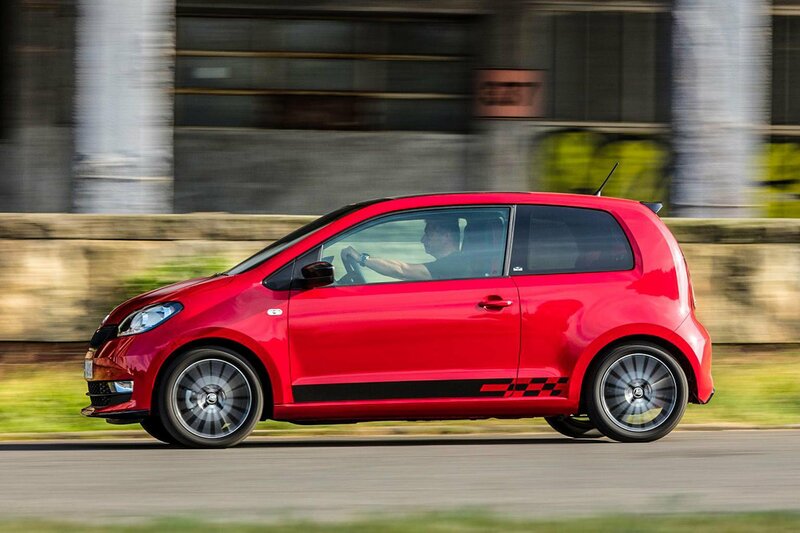 In fifth place is another Up; or third if you count the mechanically identical Skoda Citigo. This mid-range 74bhp version is even more economical around town, managing 55.9mpg overall. It also feels noticeably punchier than the entry-level model while proving usefully cheaper than the top-spec turbo variant. There may be question marks around diesel-powered cars at the moment, but there's no doubting the frugality of modern units. Take this Leon – it's big enough for a family yet is capable of a city-car-beating 56.0mpg, putting it straight into fourth place. 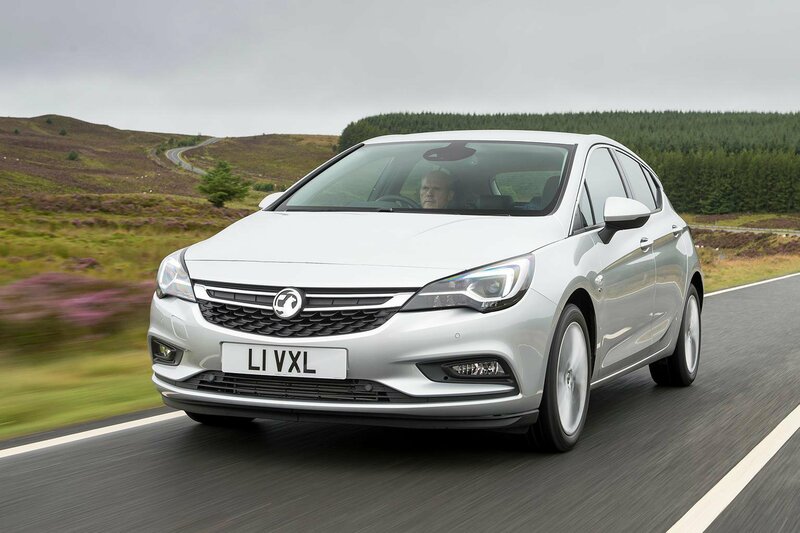 Taking the bronze medal is the Astra when fitted with the 108bhp 1.6-litre diesel engine. 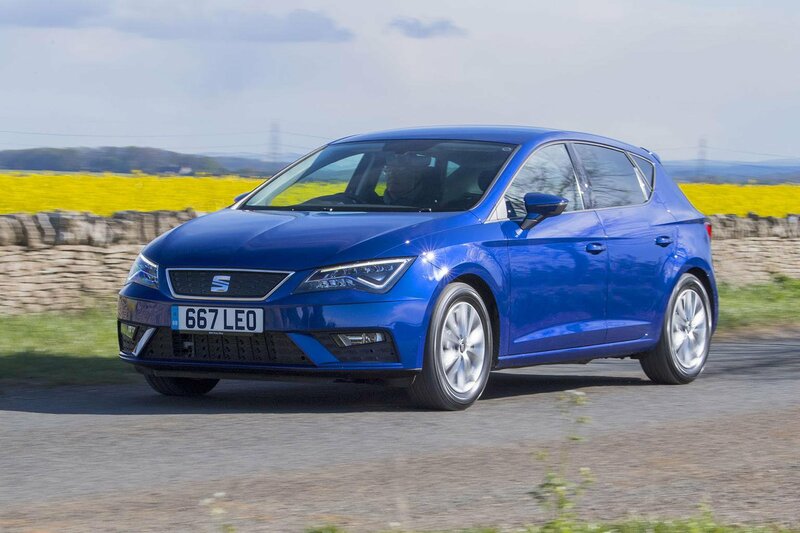 With combined economy of 56.3mpg, it narrowly pips the fourth-placed Seat Leon Ecomotive to be the most frugal family car we've ever tested. Given how much interior space you get, it really is quite some acheivement. 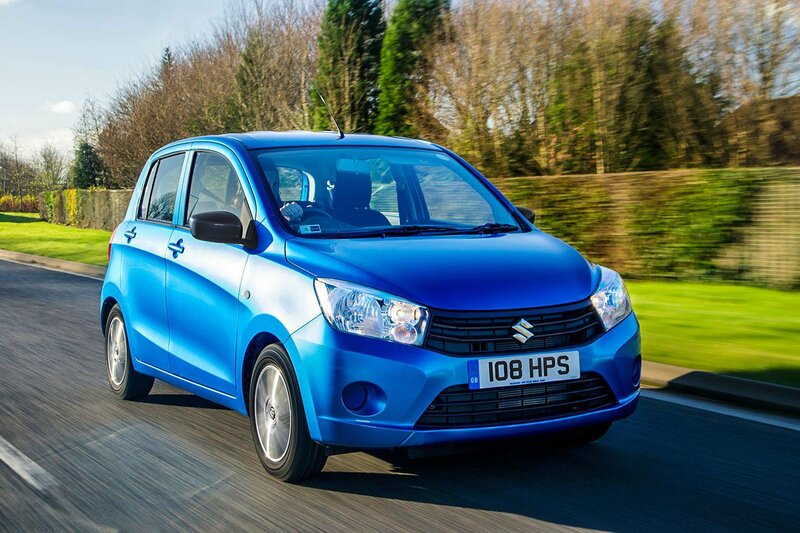 Not only is the Celerio one of the cheapest new cars you can buy at the moment, it's also one of the most frugal. 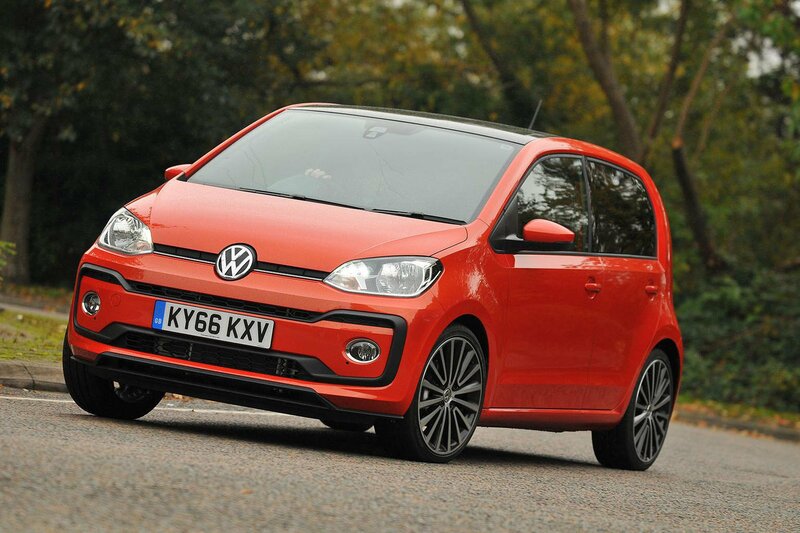 Thanks to its low weight, despite the spacious interior and tiny 1.0-litre engine, it's capable of 57.8mpg. That puts it into second place here. The Ignis is proof that buying an SUV doesn't have to cost you loads in fuel. Its 1.2-litre engine with 'mild' hybrid technology and featherweight build contribute to a stellar 59.6mpg True MPG rating – the best we've ever seen. It also proves that buying a car that's cheap to run needn't be dull. 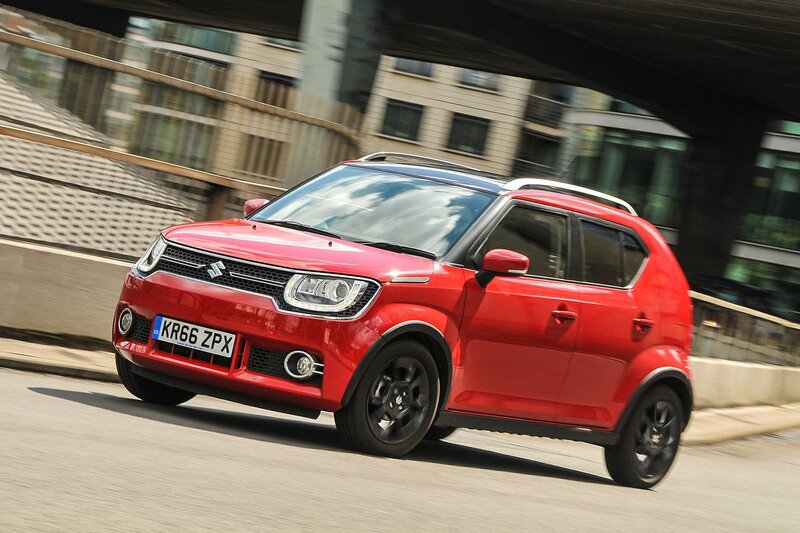 Hurrah for the Ignis and also Suzuki for managing three spots in our top 10. 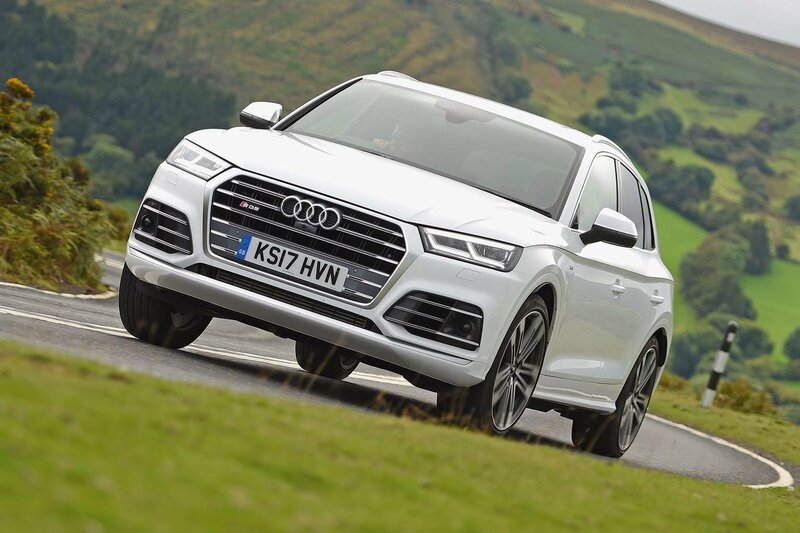 While the old Audi SQ5 combined potent performance with reasonable efficiency thanks to a V6 turbodiesel under the bonnet, Audi switched to petrol power for the second generation of its speedy SUV. Although there are plenty of reasons to recommend it, fuel economy isn't one of them. A figure of 24.6mpg makes it the thirstiest car we've tested all year.